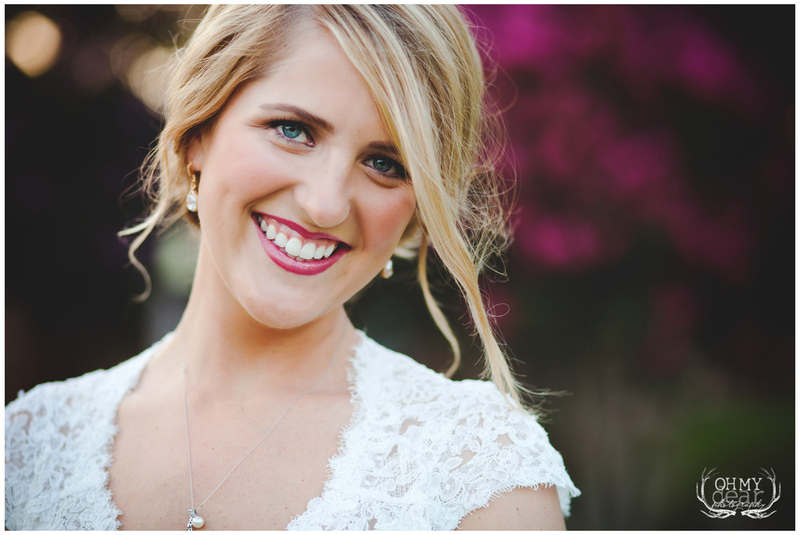 I'm so excited to share Chelle's bridal session with you today! Bridals are one of my favorite types of sessions, but it's always so hard not getting to share the photos right away! Chelle's wedding was classic and timeless, with more than a touch of elegance, and I wanted to make sure her bridals reflected that. We talked about a few different options before deciding on taking the photos at a vineyard, and I am so thrilled with how they turned out! By far one of my favorite sessions to date! 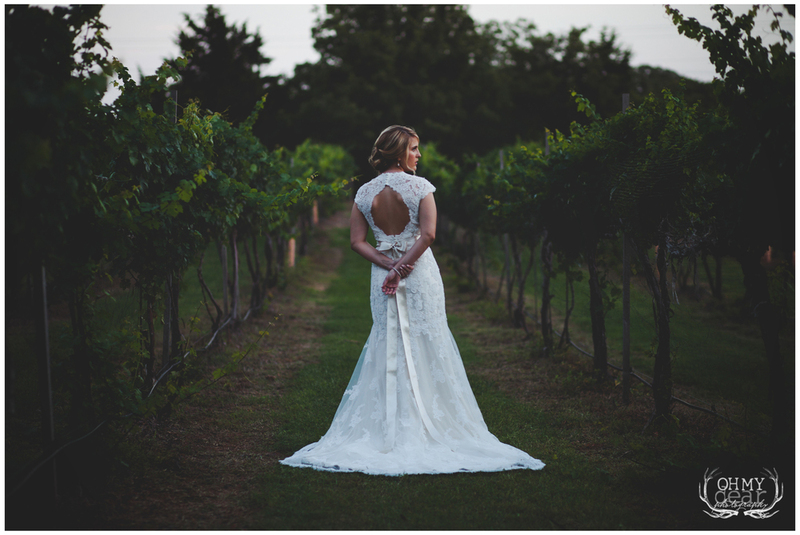 Thanks so much to Redbud Ridge Vineyard and Winery in Norman for letting us come after hours to take these photos!